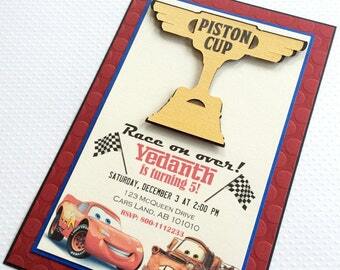 Cars Invitation. Cars Birthday Party. Cars Birthday Invite.